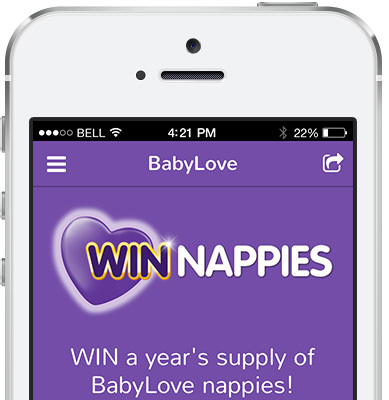 You’ve got your Shareable App onto your customers’ mobile devices – well done! Now take advantage of this new channel and keep them coming back for more. Don’t lose your customers’ interest by letting your app stagnate. Reward them for opening your app with fresh content on a regular basis. Remember, you’re competing with dozens of other apps they may have installed on their phone, so keep the updates coming! Don’t let your fresh content or exclusive offers go to waste. Send out an SMS blast or email newsletter campaign to let your audience know about your new updates. 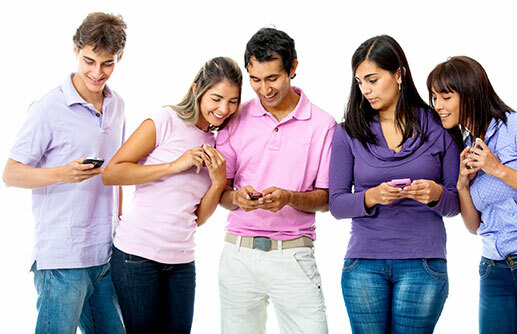 Read more about mass marketing in our article ‘How to share an app’. Continue sharing the app to new customers. Encourage staff to promote the app. Run sharing competitions. Get imaginative and don’t stop sharing your app! 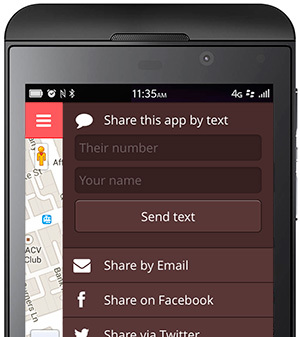 Read more about the ways you can reach more people in our article ‘How to share an app’. Delight users with new features that can be added over time. Add a survey to collect product feedback. Display an Instagram photo feed of your events. Feature a YouTube playlist of your favourite videos. The more engaged they are with the app, the more reason they have to keep coming back. Incentivise your audience with special offers, competitions and content that are exclusive to your Shareable App.